This winter has been INSANELY harsh on my skin, so I’ve invested way more time into my skincare routine that I would normally. A quick tone and cleanse with my Temple Spa favs just isn’t enough on some days. Here are my new staples that have helped to keep my skin soft, healthy and glowing this winter. I picked up a few of these facemasks at Daiso in Toyko during our trip last year and never got round to using them. I’d heard some great things about this brand so I grabbed a few varieties, this one being my favourite. I think you’re supposed to use the whole pack over 7 days but as the packet is resealable I’ve been using 1 only when my face is feeling very dry. You only need to leave them on until the facemask dries out and looking like a complete idiot for approx 30 minutes is well worth it as these beauties really do give your skin that extra boost. 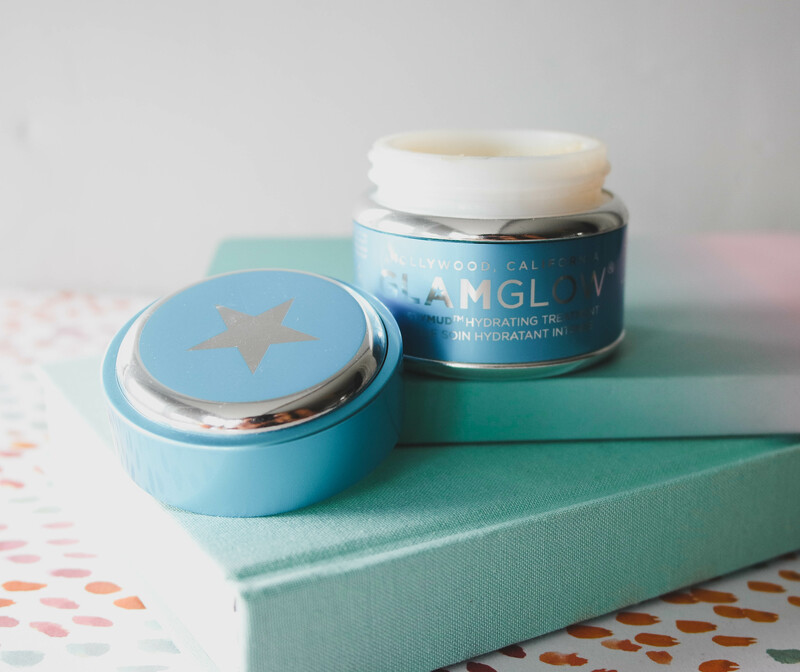 I jumped on the GlamGlow Supermud bandwagon some years ago but never really got along with it. I just found it so MESSY! This Thirstymud, however, is amazing. I initially had a small sample, which I now use on long plane journeys, but after two applications I was sold and invested in a full pot. I usually just apply this to my forehead and cheek areas where I’m especially dry, and then wash it off and cleanse as normal. The end result is soft, plumped up skin that usually lasts a few days before reapplication. An added bonus of this mask is that you can’t even tell it’s on, which means you’re less likely to terrify animals and small children whilst it’s on, which is another issue I had with the Supermud! 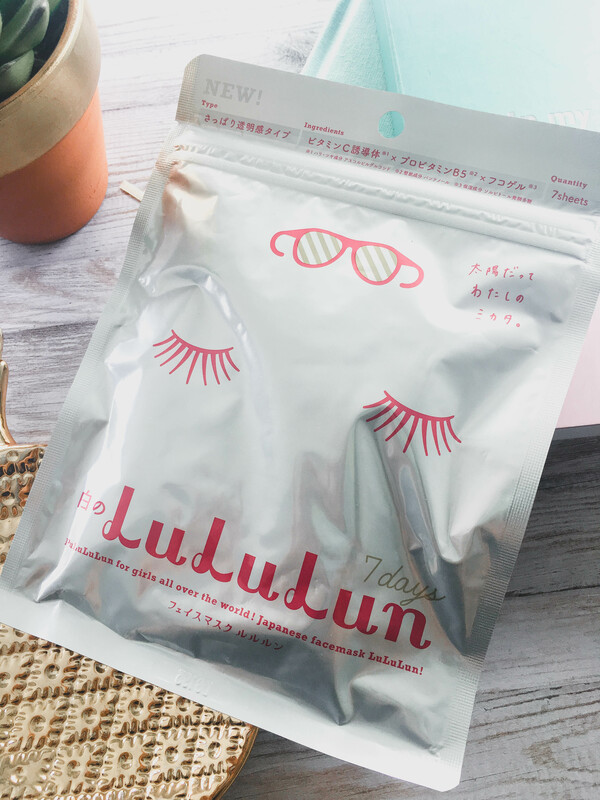 This product is great to use before applying a mask or treatment. I had it used on me during a spa facial treatment once and I was impressed with the results. You only need to apply a thin layer to the dry areas of your face and let it dry for a few minutes until clear. Removal is a little messy, as you have to apply pressure to your face and rub it off. Often the flakes have gone everywhere and in my eyes, so I recommend doing it over a sink. I usually do it before I shower so that any remaining bits are easily washed off. The faff is worth it though, once removed the remaining skin is smooth and flake free, ready for you to apply the treatment of your choice. It’s not the cheapest of products at £30 a tube but despite using mine regularly for a few months now it’s barely gone down. I bought mine online which worked out slightly cheaper when using discount codes and offers so it’s worth shopping around. Since turning 30 a “few years” ago I’ve become very conscious of the wrinkles on my forehead. 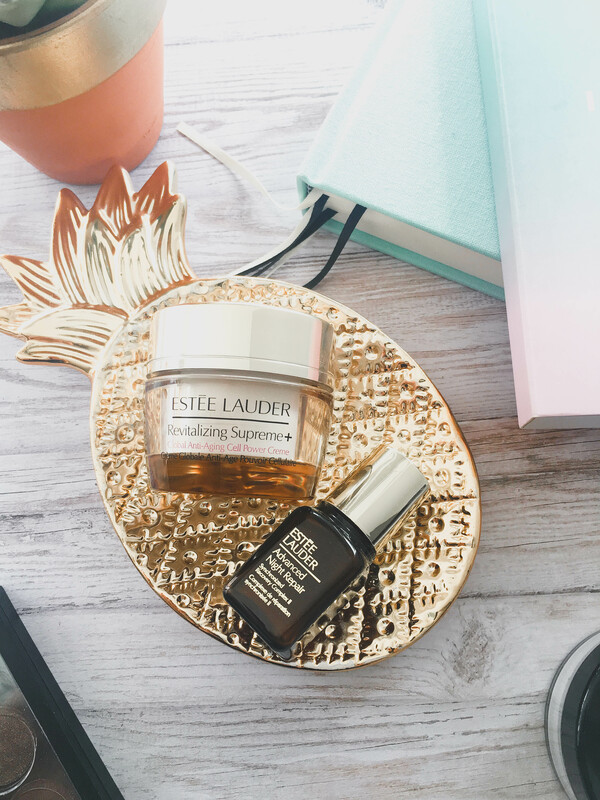 So when a friend recommended I try the Estee Lauder Night Repair Serum I decided to give it a go. At the time there was an offer on purchasing multiple products so I also picked up this Cream. The minute I saw “Anti-Aging Cell Power Creme” I was SOLD! 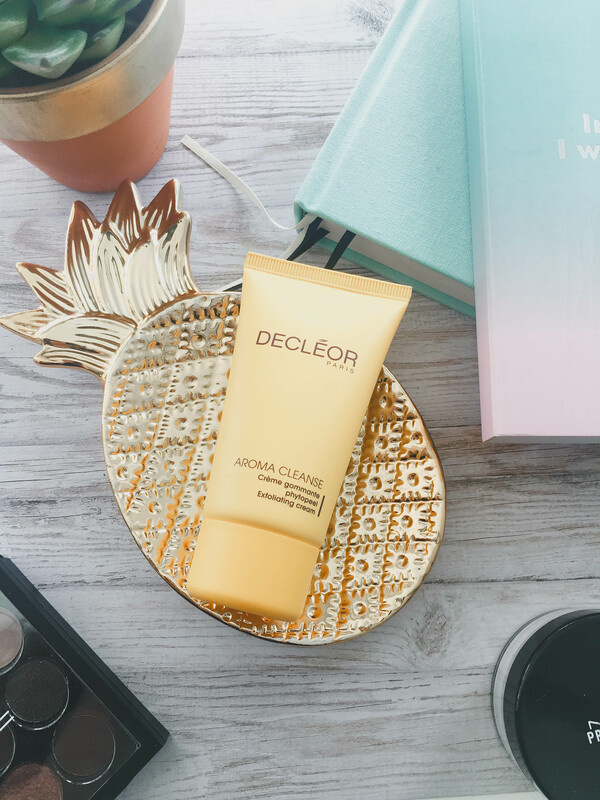 I’m not a massive fan of heavy moisturisers and as this one is more of a gel it’s been a perfect addition to my skincare routine. It’s hard to describe, but it’s almost “silky” in texture, and a little goes a long way. I’ve been using it on problem areas with some other anti-aging products for a while now and the results, although not miraculous, are worth the investment. What are your current winter favs? I would love some more recommendations for dry skin like mine if you have any!